← Camp Mama–Ocean Fun for Two Weeks! 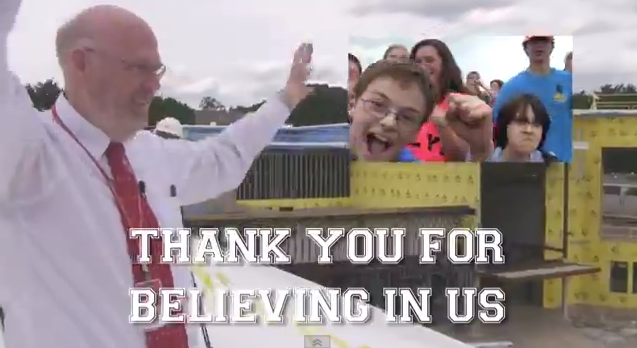 This link (CLICK HERE) is a flash mob for a Middle School Principal in Hingham. He is retiring and his school organized this to surprise him. It had me crying like a baby, such a sweet gesture. I hope you enjoy it!